Nottingham is one of the top ten largest cities in the UK and as such it has a lot to offer. 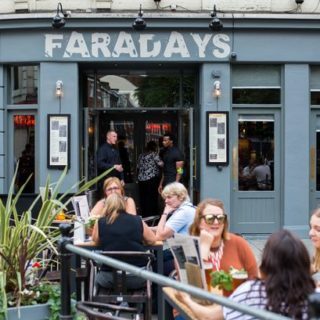 Plenty of events, a great choice of restaurants and plenty of places to get a drink; whether yours is a pint or a cocktail. Not only are there plenty of bars and restaurants but plenty of them are also award-winning. And the latest awards to be announces are The Best Bar None awards. The Best Bar None Awards are designed to promote the responsible and effective management and operation of licensed premises. The scheme has been run by the Nottingham Business Improvement District (BID) since 2010 in Nottingham city centre and has been sponsored by licensing law specialists Poppleston Allen for the second consecutive year. Retaining their title from last year, New Foresters have been crowned the overall winners. 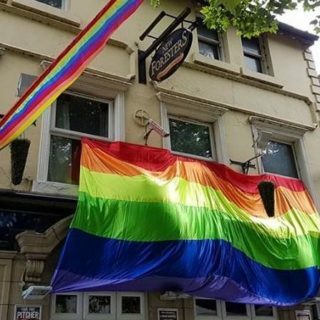 This LGBTQ venue was praised for their passion, enthusiasm and family spirit among staff. As well as the overall winner, bars and restaurants are eligible for a number of different categories. 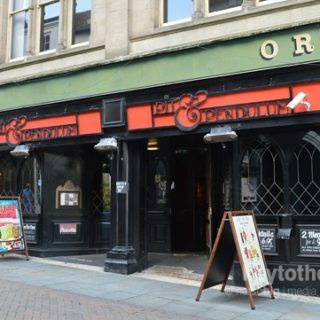 Competition was tough with a massive 85 establishments gaining Best Bar None accreditation (76 of which received gold standard, with the remaining 9 bagging silver). But there has to be a winner and these are yours! Popular for its relaxed vibe and low prices, it’s situated in the bustling gold mine of Hockley. Also hitting the sports crowd, this venue streams matches and games throughout the season. 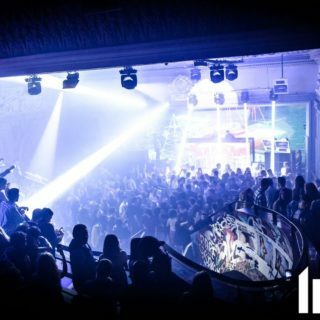 Spread over a massive 6 rooms, this club offers partiers a wide variety of music, styles and scenery. With regular events and guest DJs too, it’s no wonder this one is popular. 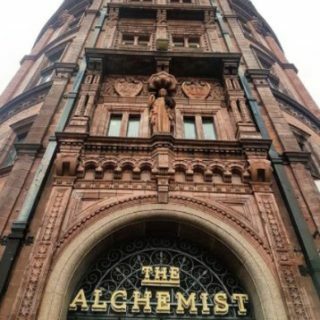 Despite the fact it hasn’t been open all that long, the Alchemist is already winning awards. Their cocktails may be extravagant but their skilled bar staff ensure they’re delivered quickly and with exactly the right amount of theatre. There are plenty of casinos to choose from in Nottingham but this one has showed itself to be a cut above the rest. Having established a place that’s great for gambling, drinking and eating, they’ve struck just the right balance. Nottingham is well known for its history (the legend of Robin Hood to name the main attraction) and this pub feels rich in it too. With quaint alcoves and great deals on drinks, this place is much bigger than it looks from the outside. 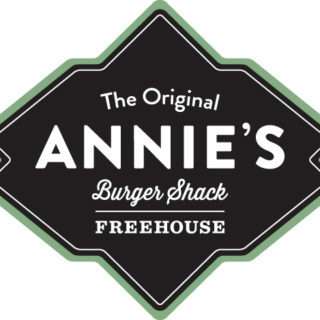 People travel from all over to sample the famed Annie’s and few are ever disappointed. With an inventive menu to rival any authentic American burger shack, you could try a burger with pancakes and bacon or even one complete with an entire roast dinner!